Traveller Made is a European network dedicated to luxury travel that now includes Pousada de Lisboa. Pousada de Lisboa was invited to join Traveller Made, a European network of travel agencies dedicated to luxury travel. Traveller Made has experts selecting hotels and operators in the luxury segment to present differentiated proposals and unique experiences. 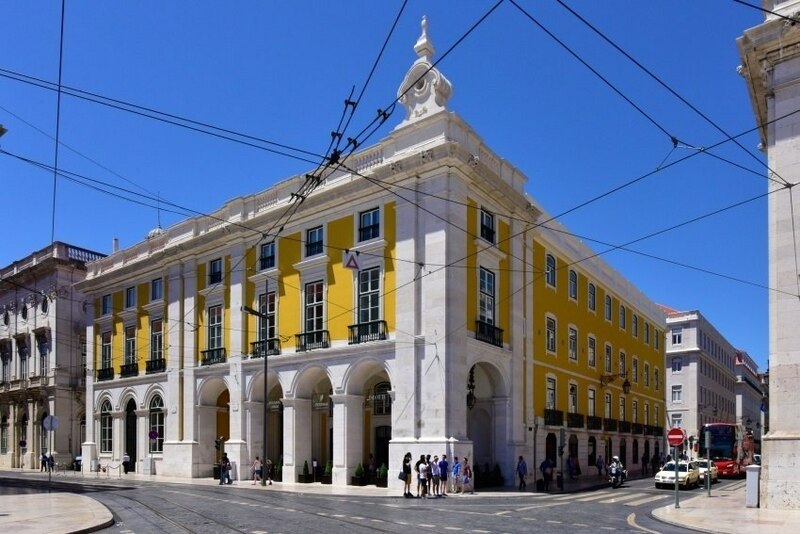 Pousada de Lisboa, located in Praça do Comércio, met the requirements and joined the network. "House of kings and stage of ministries, Pousada de Lisboa is the perfect place for a luxurious urban experience", a press release reads.